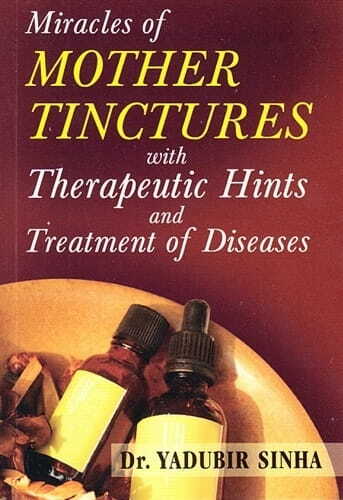 Miracles of mother tinctures is an outcome of a learned author's un-tiring labor of many years research and experience of treating diseases with homeopathic mother tincture. This miniature book offers advice on applying physiological doses of the remedies therapeutically. This exclusive book has been pen downed with great endeavor and sincerity for the purpose of acquainting our homeopathic practitioners with flawless drugs. This book contains a number of worthy prescriptions.